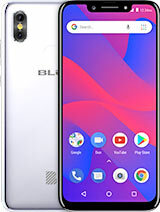 I just purchased this smartphone (BLU Life One X) and the place I got it from are telling it is "4G". But on the box it was in has a label telling me "3G" please tell me who is right and who is wrong? Just want to make sure I'm getting what I paid for. Any helpful ideas will be accepted, thanks! AnonD-229621, 01 Feb 2014I received this phone three days ago from Miami FL on ebay. So far I am VERY impressed with i... moreWhat do you consider good battery life? Can anyone tell me how set to Notification LED? Can anyone tell me how to Notification LED? whips, 13 Mar 2014Can anyone here say whether this device has a notification LED?Yes it does have a notification led light! and you can also set it to what colour you would like. no sns integration is dat a bad thing ?? 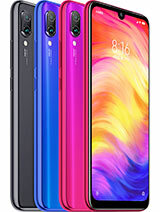 Can anyone here say whether this device has a notification LED? has this phone 4g or 4glte capabilities? or it is just a 3g network phone. 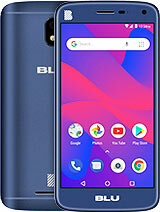 how can i get the protection case for the blu life one .? I live in Australia and am wondering a couple of things. 1. 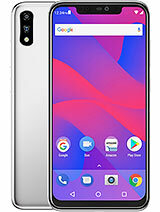 Will this phone work on carriers here such as Telstra and Optus? 2. 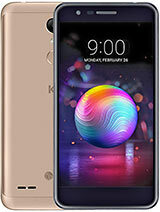 Is there anywhere I'd be able to find stock of this phone so I can test it before I buy? Alvin DavaoCity Phil, 10 Feb 2014Where can i find the Price of All of this Blu Phones,?? So interesting to my Part,in the Phil... moreThat is a great question for our sales team. 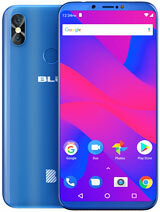 Please contact sales@bluproducts.com for further assistance! AnonD-226235, 21 Jan 2014I want to know the size too!!! 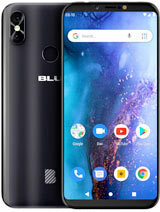 I think 128mm wrongI contacted Blu. It does not have Gorilla Glass. 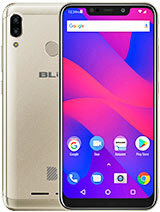 Total of 93 user reviews and opinions for BLU Life One X.